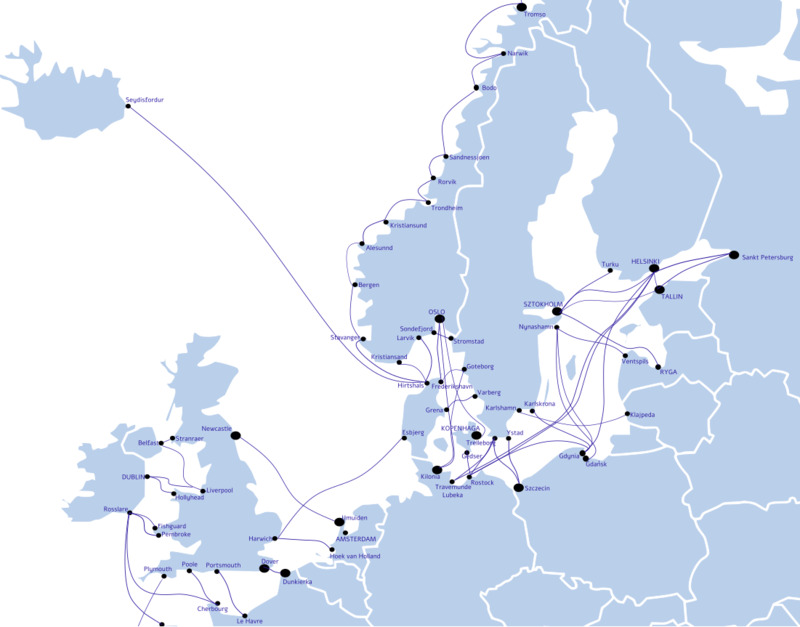 Thanks to many years of experience, Erontrans can offer its clients the counselling and help with optimizing the ferry crossing process on all ferry connections on the Baltic, Northern and Mediterranean Seas. Sure and simple booking of both the vehicles and drivers. How can we help you? What services are of your interest? Please contact us – our specialists with advice you on the best solution.